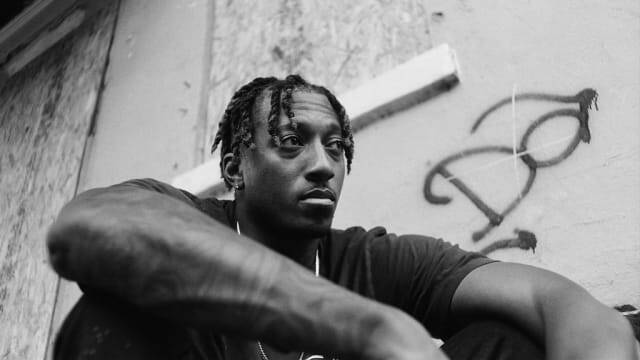 Lecrae is a hip-hop artist, activist, author and socially conscious voice of our time. In addition to earning accolades for his musical talent, he has gained wide recognition for maintaining a strong commitment to his faith and values over the years. “More caught than taught” is how the artist describes his incredible journey that includes multiple GRAMMY awards, a history-making No. 1 and RIAA Gold certified album, Anomaly, and a NY Times Bestseller, Unashamed. Lecrae resides in Atlanta, Georgia with his wife and three children.